A woman has been charged with murder after a body was found in Northumberland. 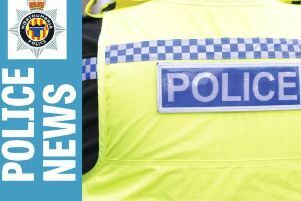 A body believed to be that of Odessa Carey, 73, was discovered at a property on Links View, Ashington, on Monday. 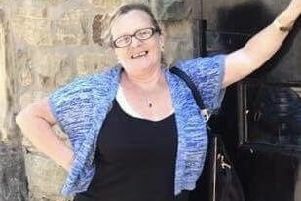 Odessa Carey, 35, of no fixed abode, has been charged with murder and is due to appear at Bedlington Magistrates Court today.